at the State Street Farmer's Market where local merchants, fresh food and fun times come together. Choose your favorite local produce, homemade foods and unique arts and crafts. 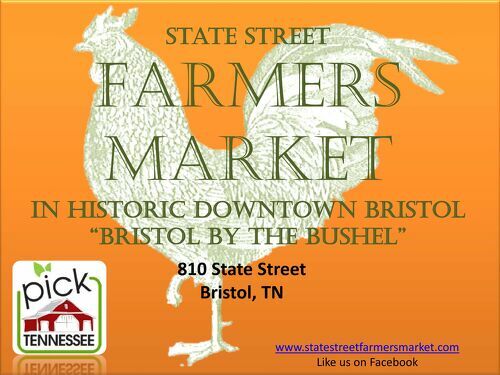 The market is open from May through October.